Allied reactions against enemy progress increasing; north of the Aisne Le Port taken. 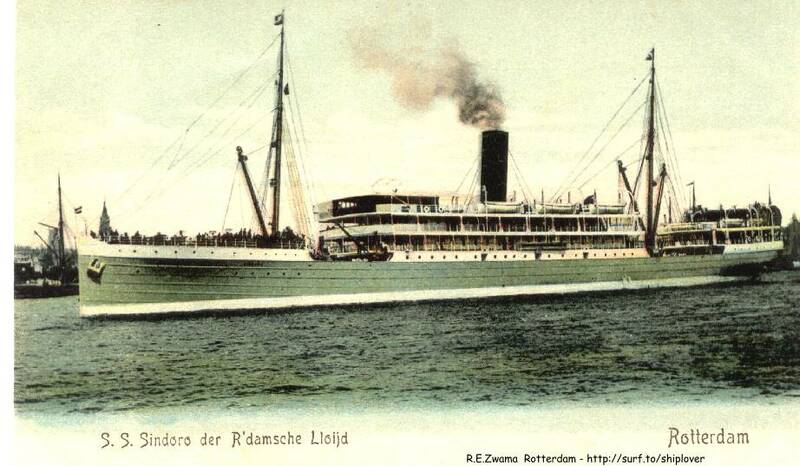 Hospital ship Koningin Regentes, in company of Sindoro carrying British delegates to Hague Prisoners’ Mission, sunk, presumably by torpedo. Gotha raid on Paris; one killed and a few injured. Air raid on London by six or seven machines, of which one penetrates defences; 19 killed, 34 injured. British airmen bomb railway at Conflans. German Headquarters announce that Russian armistice expires on February 18.